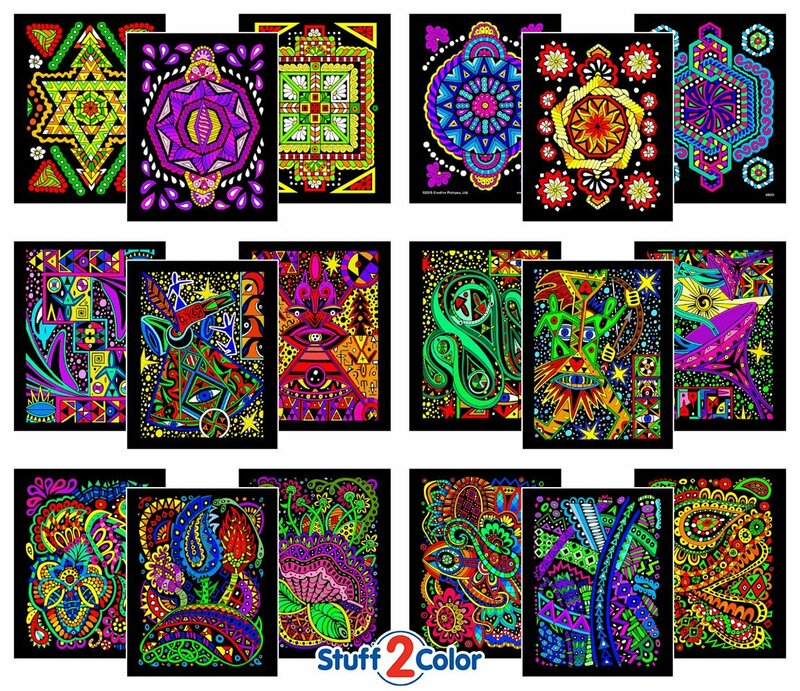 If somehow you missed this amazing part of childhood, this pack of 18, 8 x 10 inch posters are an amazing spin on the good ol’ coloring book tradition. Although pictured with color here, each little detail and shape in these posters comes white and is divided by black velvet, so when your giftee uses colored markers to fill in and customize the design, it really makes the colors pop. This gift is great for children of any age. If your li’l giftee isn’t already stocked with tons of colored markers, be sure to get them a set so they’ll be ready to start coloring as soon as they open it! We’ve linked to big and small Crayola markers below.